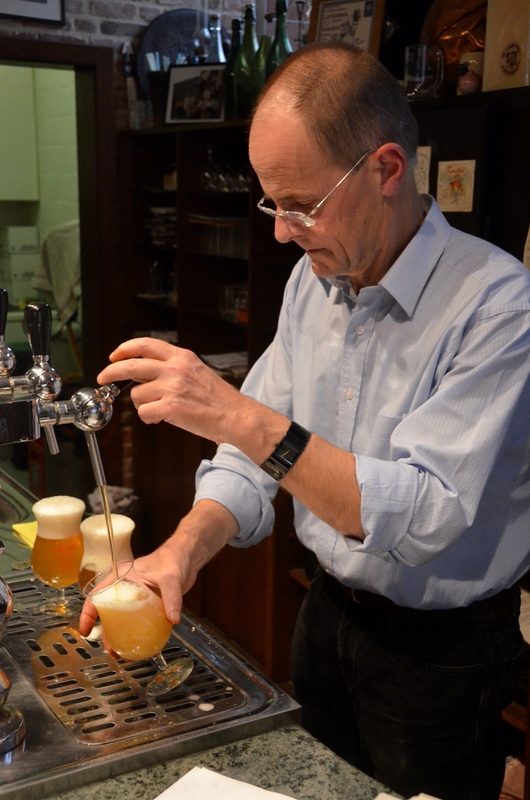 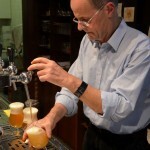 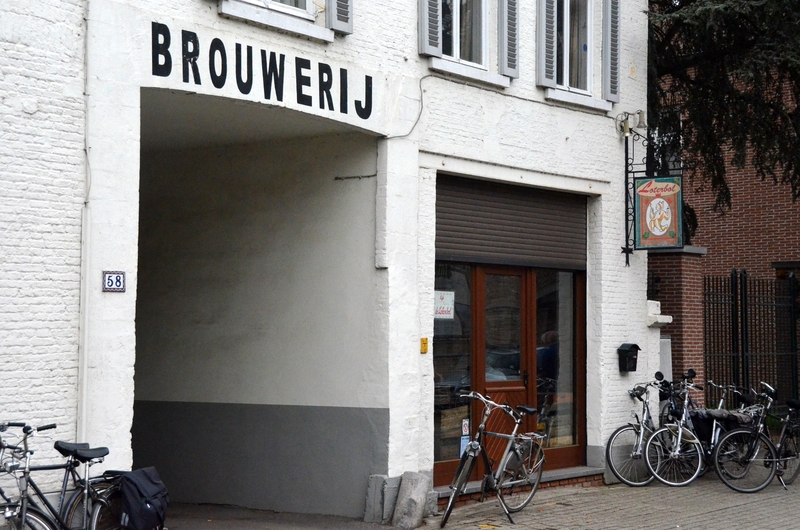 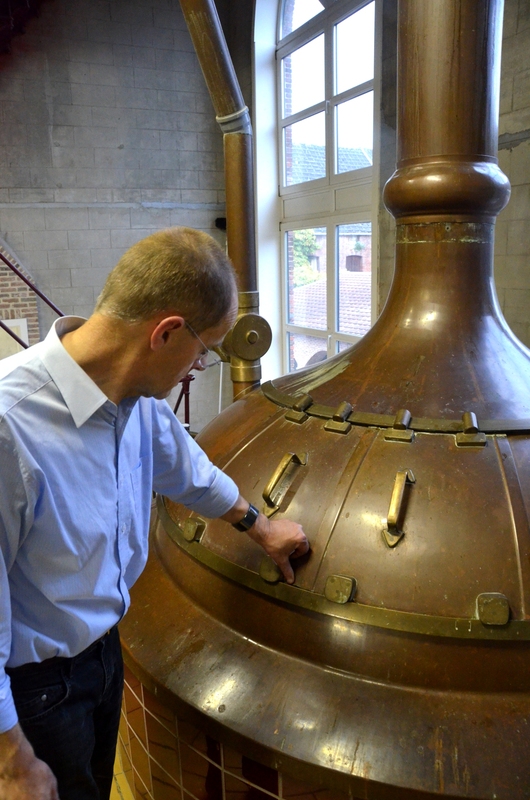 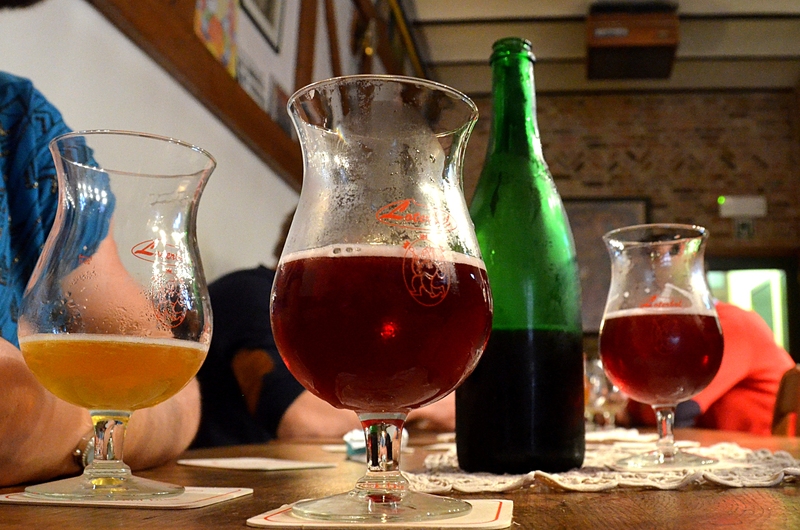 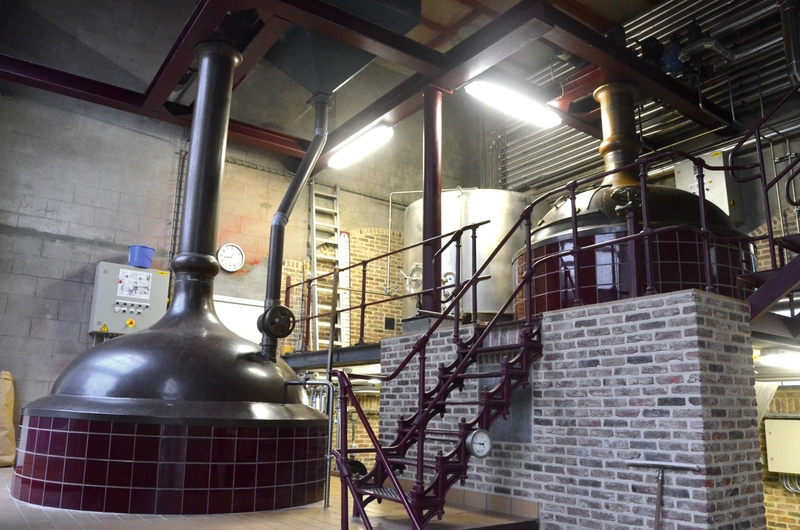 Brouwerij Loterbol (formerly known as Duysters) flourishes in the shadow of one of the world’s largest breweries, A-B Inbev, in the nearby town of Leuven. 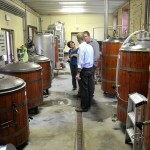 But there is no mistaking this exquisite hand-crafted brew for the mass-product of the nearby beer factory. 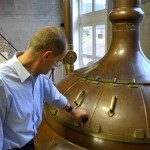 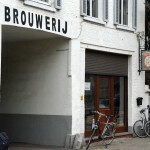 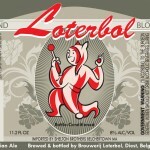 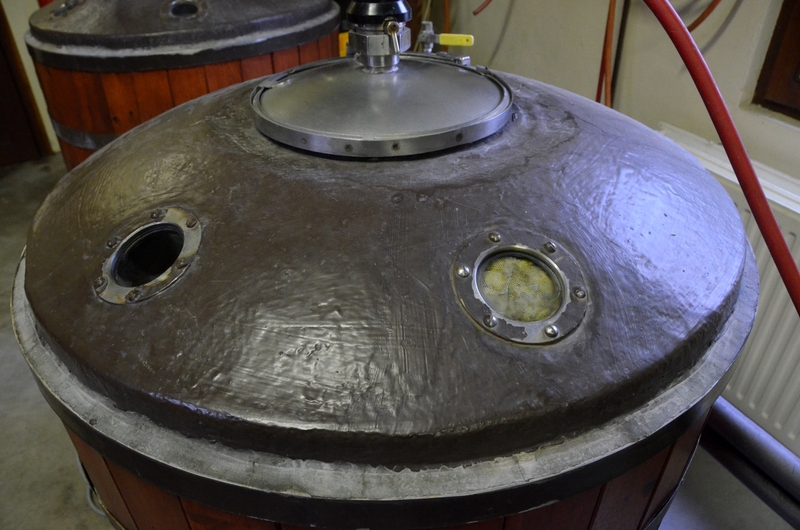 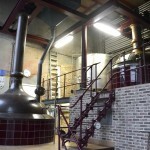 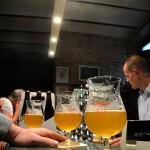 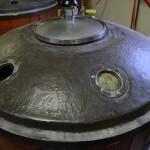 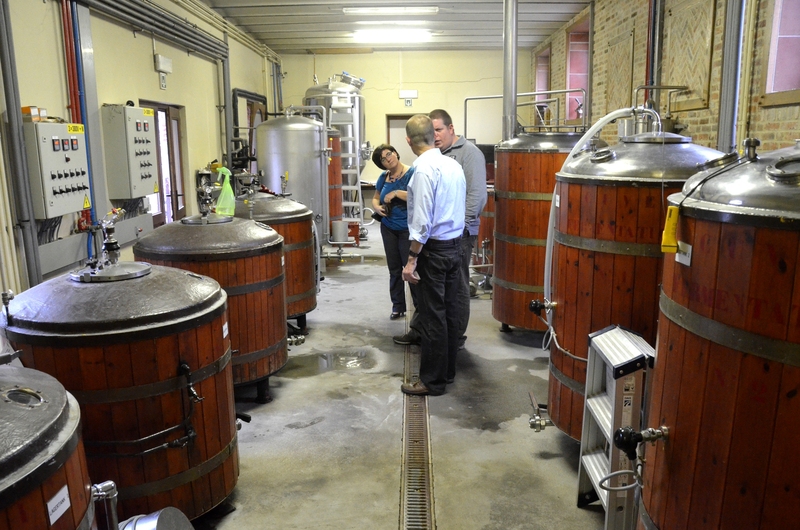 Loterbol may well be the smallest commercial brewery in Belgium. 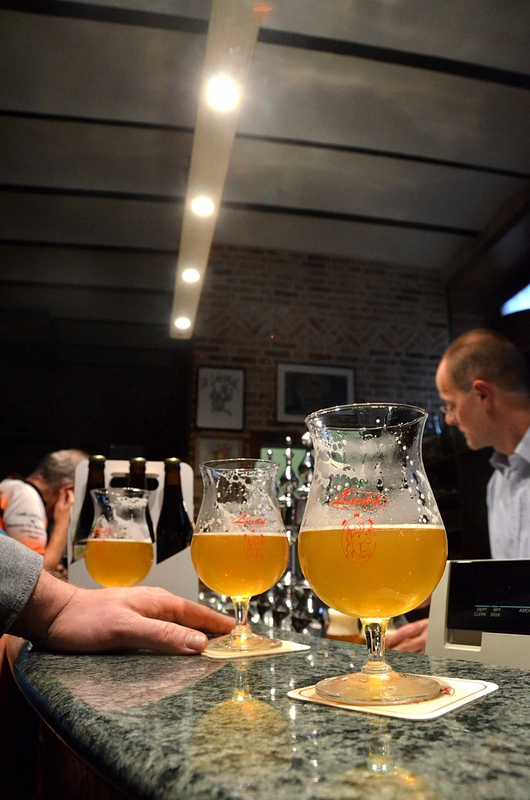 Annual production is only about 650 cases — most of which is sold in the connected café that’s only open on the first Saturday of each month!